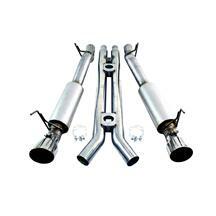 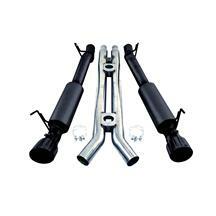 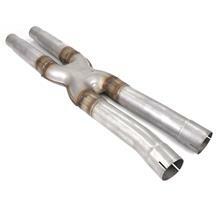 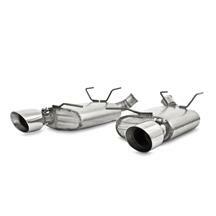 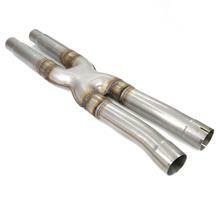 MBRP has been in business for over 20 years specializing in exhaust products for a wide range of vehicles. 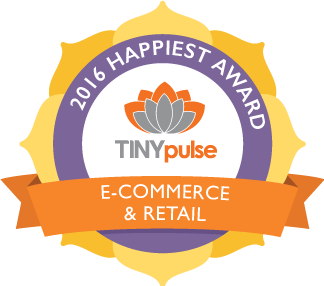 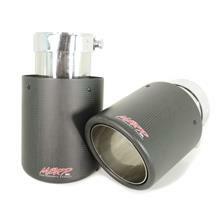 Their innovative thinking and producing has kept them a top manufacturer for a very long time. 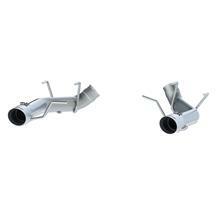 Their dedication to the excellence of their products has been one of the main reasons they have been so successful. 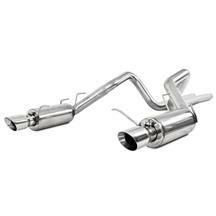 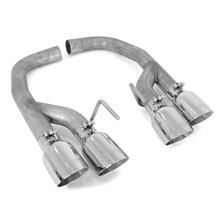 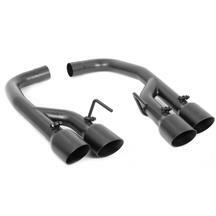 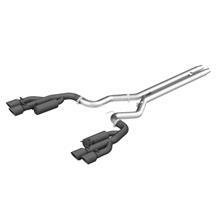 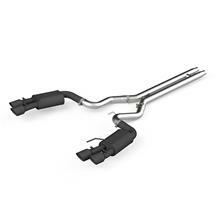 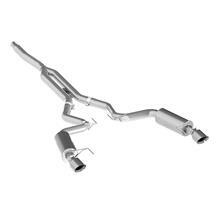 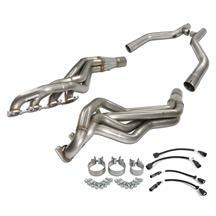 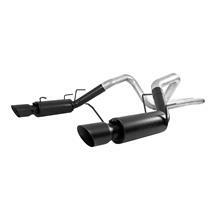 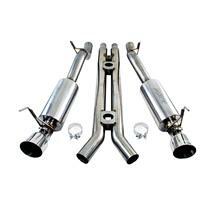 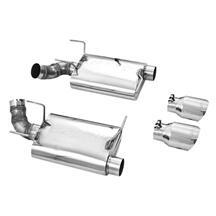 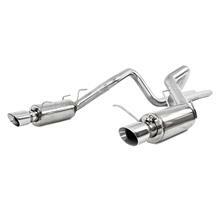 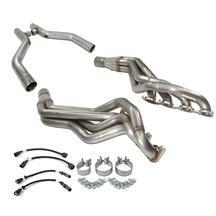 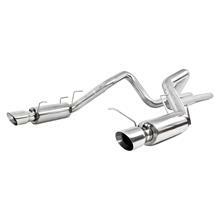 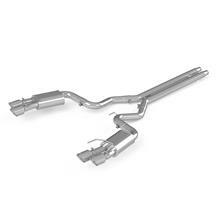 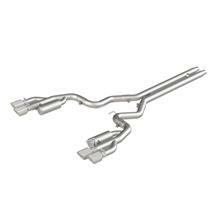 MBRP is a name you can trust when looking for MBRP Mustang exhaust kits!